The Hyperledger Summer Internship program is back and bigger than ever for 2019! 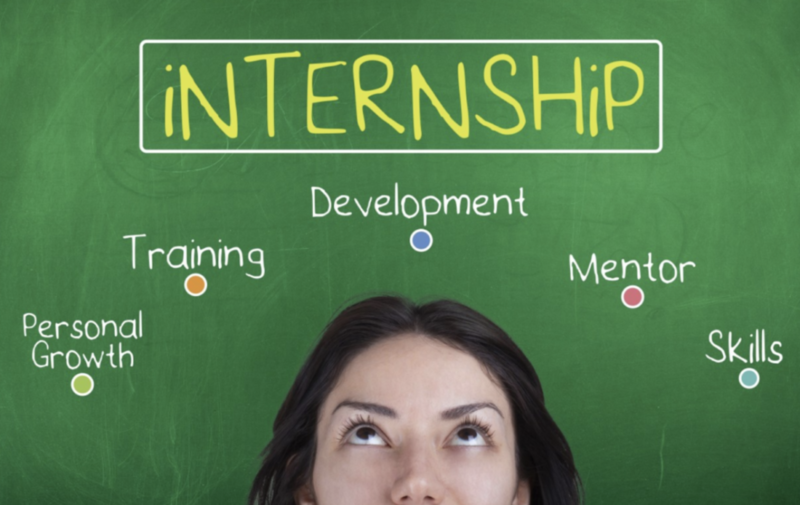 This year, Hyperledger is offering 17 paid internship opportunities for students who want real world experience advancing open source blockchain technologies. Develop a close working relationship with open source professionals and industry leaders to expand your professional network. Learn open source development infrastructure and tooling first hand by working closely with active developers in the community. Build your resume by doing hands-on opportunity work that advances your academic and professional interests. Each intern will be paired with a mentor or mentors who designed the project to address a specific Hyperledger development or research challenge. The mentors will provide regular evaluations and feedback. Interns can work from anywhere, will receive stipends and be invited to travel (with expenses covered) to a Hyperledger event where they will present their work to the community. This is the third year for the Hyperledger Internship program. It has grown quickly from six projects in the first year to 17 this summer. Many of last year’s interns shared their experiences in a blog post; see what they had to say here. The application process is now open and the deadline to apply is April 22. You may submit your application here. Read on for descriptions of some of the projects planned for this year. 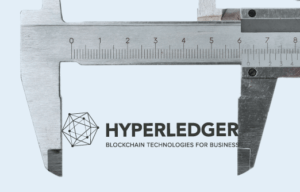 Hyperledger Caliper is a platform for facilitating the execution of user-provided workloads/benchmarks on multiple blockchain platforms in a transparent way. Caliper achieves its flexibility by relying on two configuration files during its execution. One configuration file describes the test rounds that Caliper must execute, including: the intensity/rate and content of the workload; the deployment of processes that generate the workload; and additional monitoring settings. The other configuration file describes the target blockchain network in detail, at least including the topology of the blockchain network (among other, platform-specific attributes). The three major characteristics of IoT are mobility, scalability and interoperability that play at three different levels/layers: identity, connectivity and application. Blockchain and trusted identities enable the true potential of IoT. Using Indy to building up an IdM system taking into account the needs of an IoT architecture (mobility, scalability and interoperability) and challenges (access control, privacy, trust and performance). The security of web communication via the SSL/TLS protocols relies on safe distribution of public keys associated with web domains in the form of X.509 certificates. Certificate authorities (CAs) are trusted third parties that issue these X.509 certificates. However, the CA ecosystem is fragile and prone to compromises. Leveraging recent advances in blockchain development, we recently proposed a novel system, called CTB (Certificate Transparency using Blockchain), that makes it impossible for a CA to issue a certificate for a domain without obtaining consent from the domain owner (See https://eprint.iacr.org/2018/1232 for a copy of the paper). Development of client application for Certificate Authority organisation and Browser organisation facilitating access to the underlying fabric blockchain network. Setting up the CTB over cloud. Chrome extension for browser client application. Read more details on the above projects and many more here. Then check out the eligibility requirements and application steps. Remember, applications are due by April 22 submit your application here. If you have any questions, please contact internship@hyperledger.org. Remember, you can always plug into the Hyperledger community via github, Hyperledger Chat, the wiki or our mailing lists. Huawei, the company known for being one of China’s most successful smartphone manufacturers, announced this week the release of a blockchain-as-a-service platform. Dubbed “Blockchain Cloud Service,” the platform came just after Huawei started working with Hyperledger on a blockchain benchmarking tool known as Caliper. When you choose to implement a blockchain solution, performance is —naturally— one of the most important concerns. As Francis Nadeau, CEO at HydraLab told us earlier this year, “the implementation of a blockchain solution may require major changes in a company’s processes.” All the more reason to worry about performance!